© Copyright John Firth and licensed for reuse under this Creative Commons Licence. 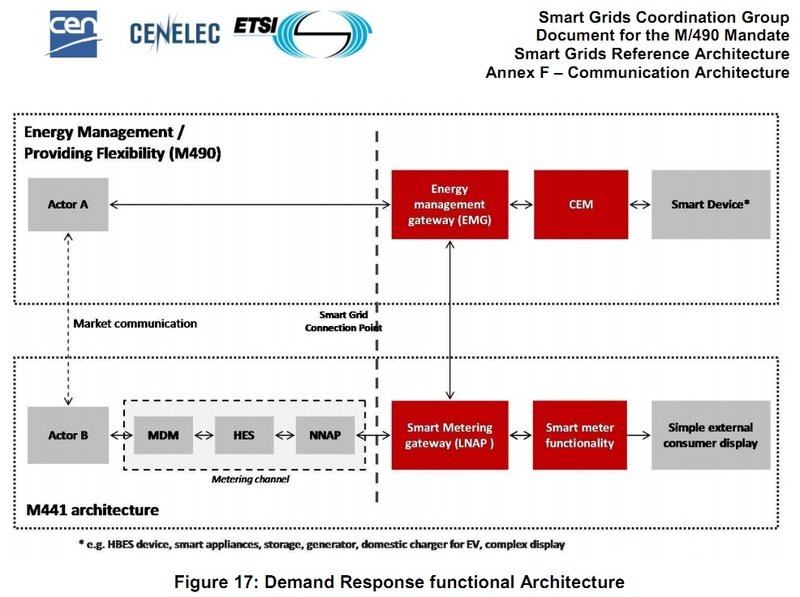 ‘Demand Response or demand side response are programs and activities designed to encourage consumers to change their electricity usage patterns, including timing and level of electricity demand, covering all load shape and customer objectives. 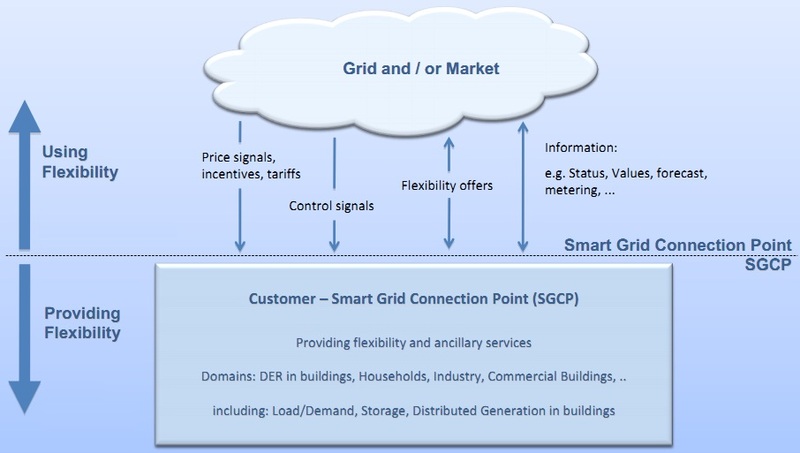 Demand Response includes time of use and dynamic rates or pricing, reliability programs such as direct load control of devices and instantaneous interruptible load, and other market options for demand changes, such as demand side bidding. 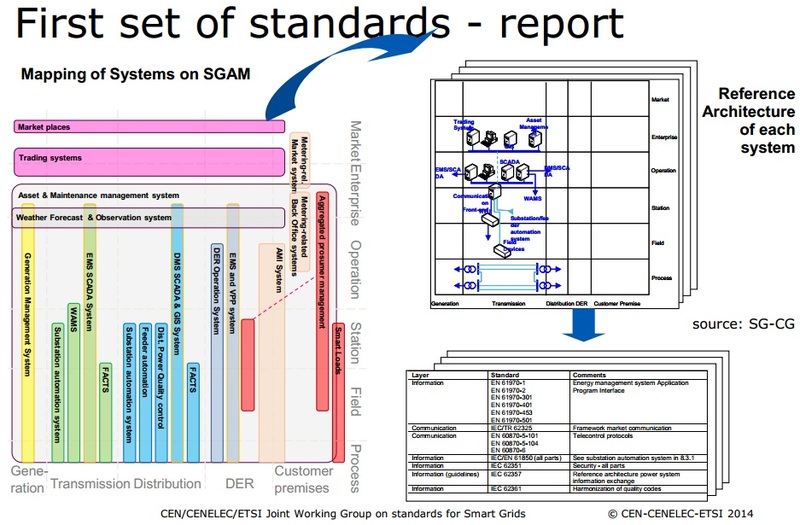 Demand Response (DR) includes loads, storages, as well as distributed (behind the meter) generation; the latter includes emergency (back up) generation and / or cogeneration (CHPs). 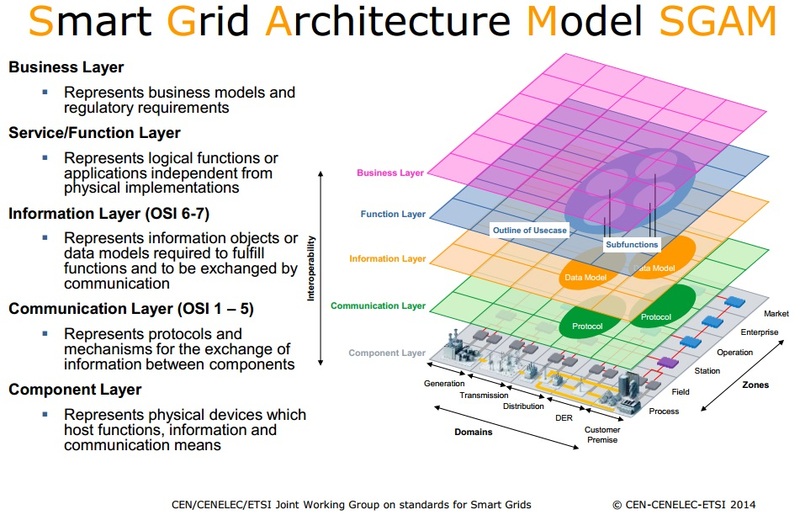 It normally enables a reduction in load, but in fact, can act as a flexible resource either decreasing or increasing consumption, as may be needed for certain balancing services or for the deployment of intermittent resources. 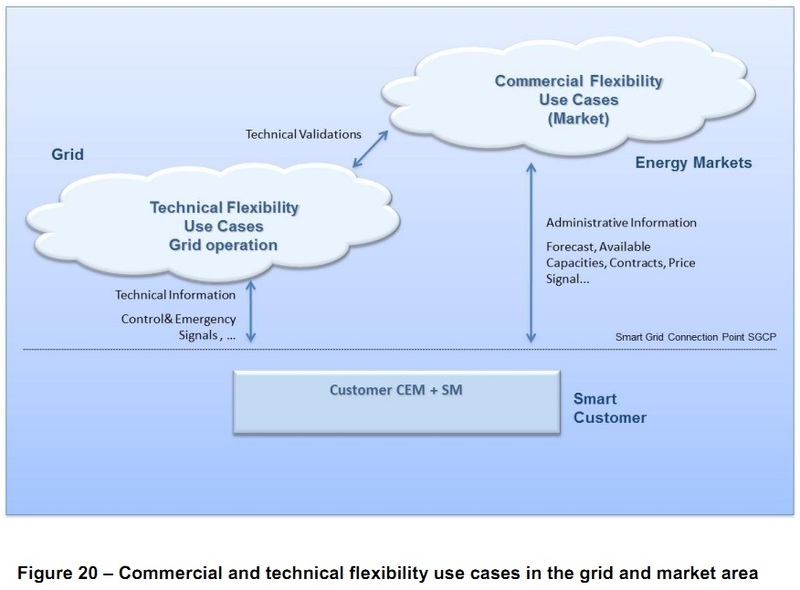 This enables customers to consume more electricity when large amounts of wind generation are available for example, and wholesale prices are low. 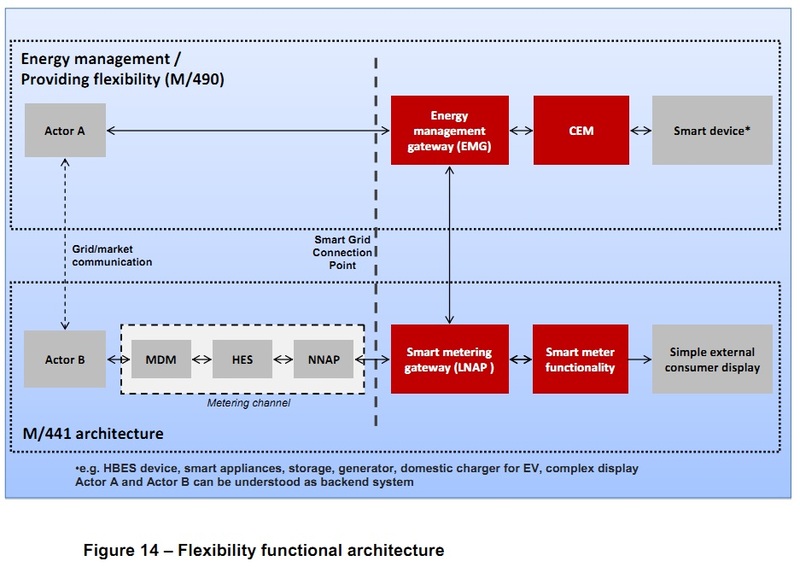 – Demand Response (DR) and Demand Side Management (DSM) as a means to achieve flexibility in demand, generation and storage.